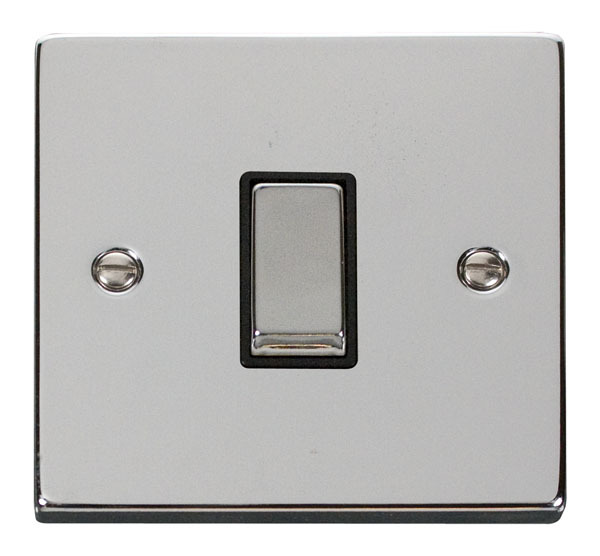 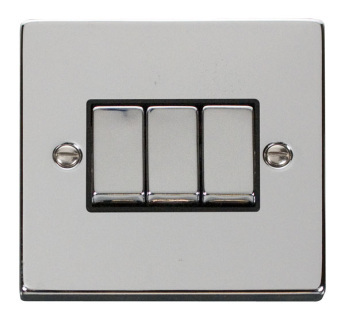 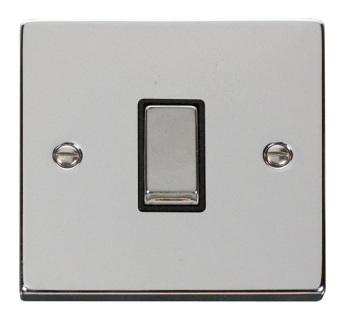 Click Victorian Polished Chrome 1 Gang 2 Way ‘Ingot’ 10A Switch with black or white inserts. 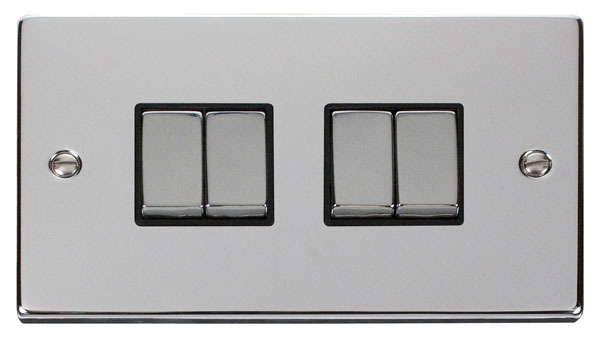 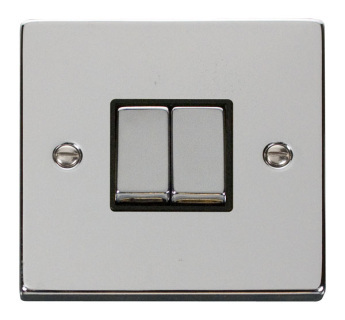 Click Victorian Polished Chrome 2 Gang 2 Way ‘Ingot’ 10A Switch with black or white inserts. 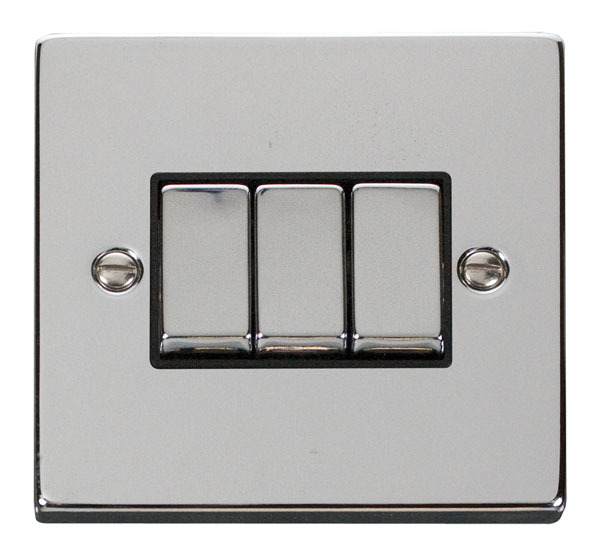 Click Victorian Polished Chrome 3 Gang 2 Way ‘Ingot’ 10A Switch with black or white inserts. Click Victorian Polished Chrome 4 Gang 2 Way ‘Ingot’ 10A Switch with black or white inserts. 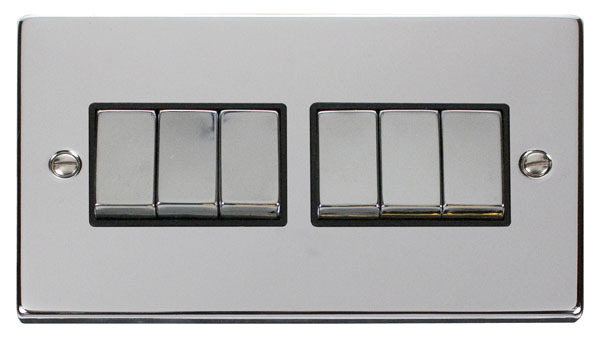 Click Victorian Polished Chrome 6 Gang 2 Way ‘Ingot’ 10A Switch with black or white inserts. 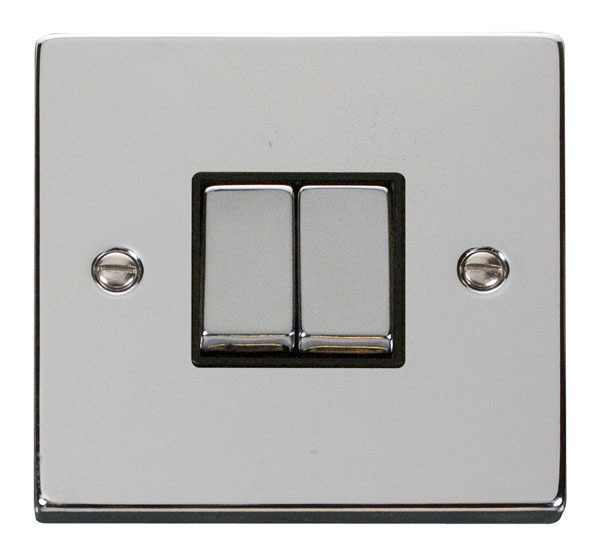 Click Victorian Polished Chrome 1 Gang Intermediate ‘Ingot’ 10AX Switch with black or white inserts.